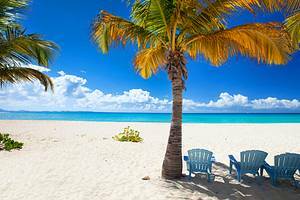 Swimming, snorkeling and diving opportunities abound on some of the finest beaches in the Caribbean, along the coastal areas of Anguilla. Fine restaurants, art galleries, historic homes and museums compensate for the lack of shopping and nightlife in Anguilla. 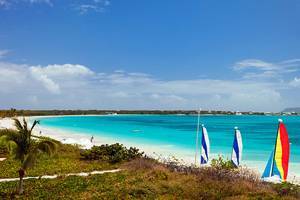 The residents of Anguilla are easy going and friendly on this small, lightly populated island.